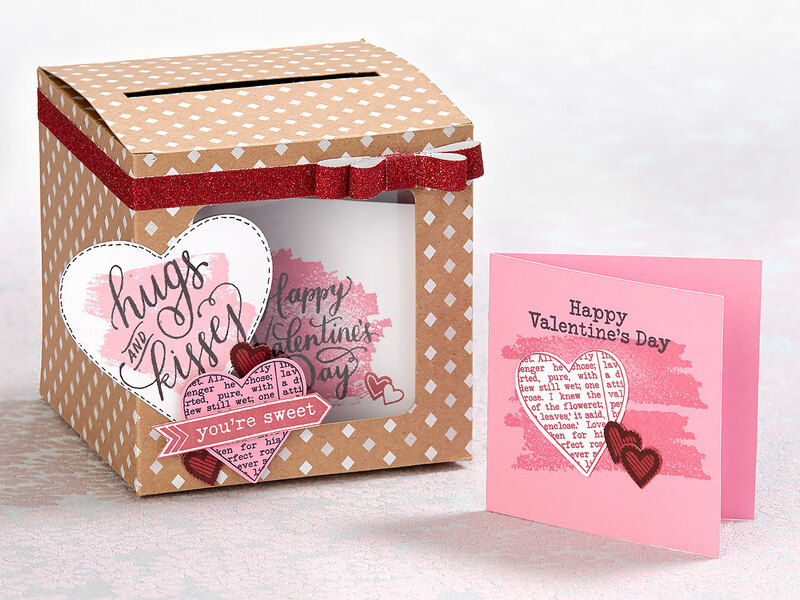 Help the kids get ready for the downpour of warm fuzzies from their friends this Valentine’s Day with a trendy valentine box! 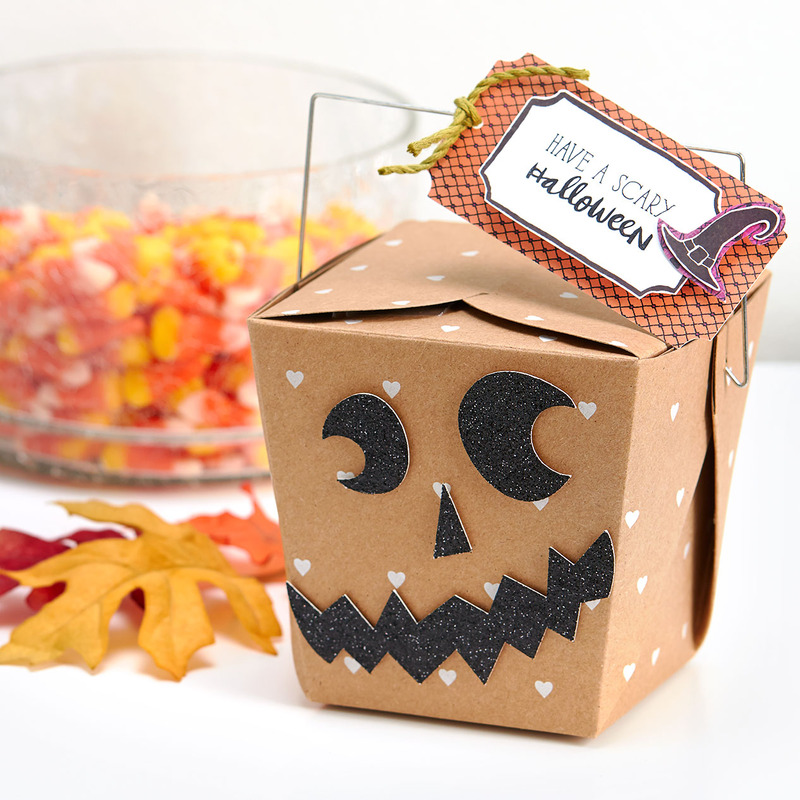 Every piece of this adorable box is simple enough for a child to recreate it. Of course, with the creativity of the kids on board, the two of you will probably be able to come up with something uniquely your own. Put your heads together to build your note catcher. 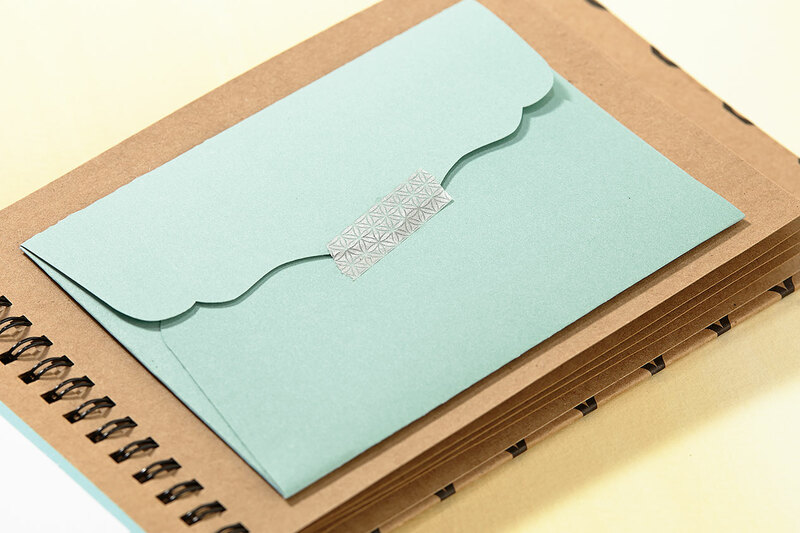 • Cut a 3″ long slot in the top panel of the box, making it just the right size for receiving notes from other kids. • Use your Cricut® machine to cut out hearts to stamp on. Many of your heart stamps will coordinate with shapes on your Close To My Heart Cricut® cartridges. See the stamp carrier sheet to find info on which cartridge to use and at what size to cut out your heart in order to match your stamp. • Get creative when decorating your hearts. Check out the look we achieved using the Brushstrokes stamp set for a background and the XOXO stamp set for a sentiment on one of our large hearts! Those small hearts you see were stamped on scrap cardstock and trimmed out. • Draw fun borders on your hearts with a journaling pen. • Use Shimmer Trim to create glimmering bows to top off your project. 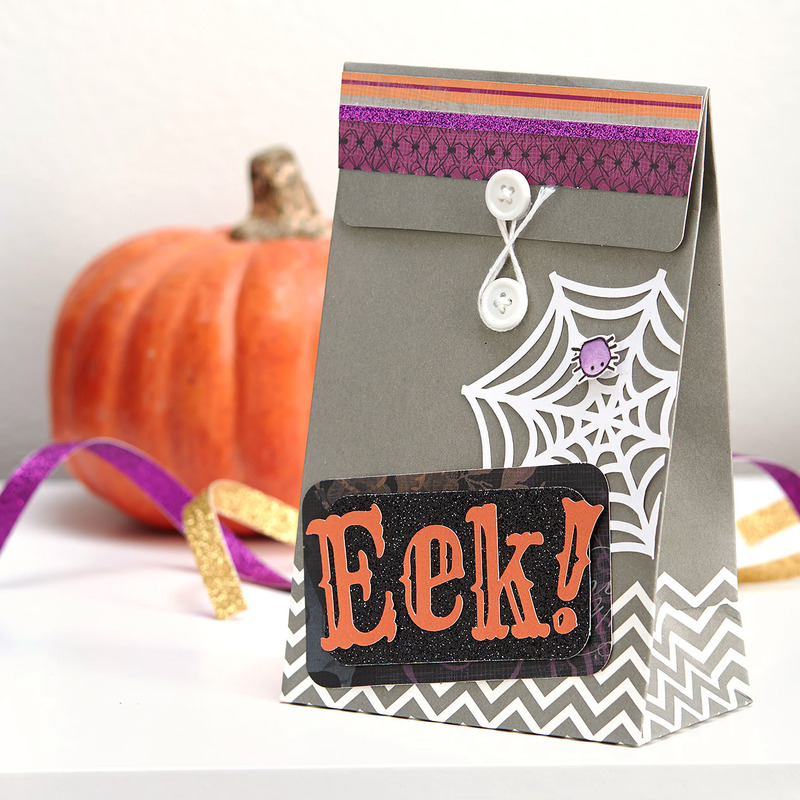 These 3″ x 3″ cards are also a lot of fun to make with the kids—and so very simple. The little ones will love to help with the stamping, and they’ll end up with cute valentines to share with their friends. It’s also a great way to use up your extra supplies! Once you’re feelin’ the love, it’s time to turn your thoughts to teacher. 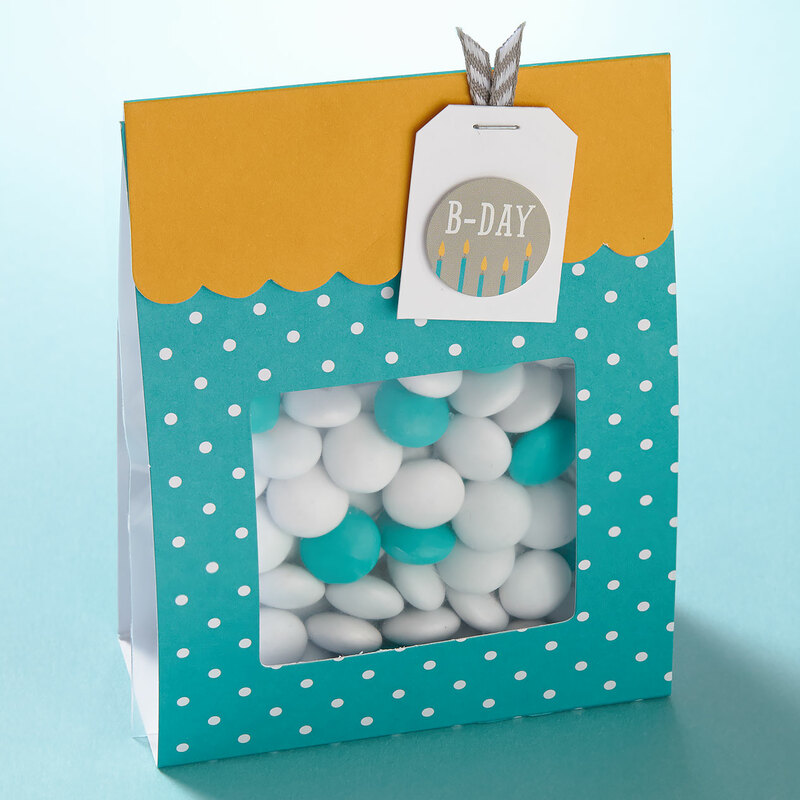 This same cupcake box is also ideal for tucking away treats, so you could place a mouthwatering cupcake in the round base insert and let your child deliver the sweet! 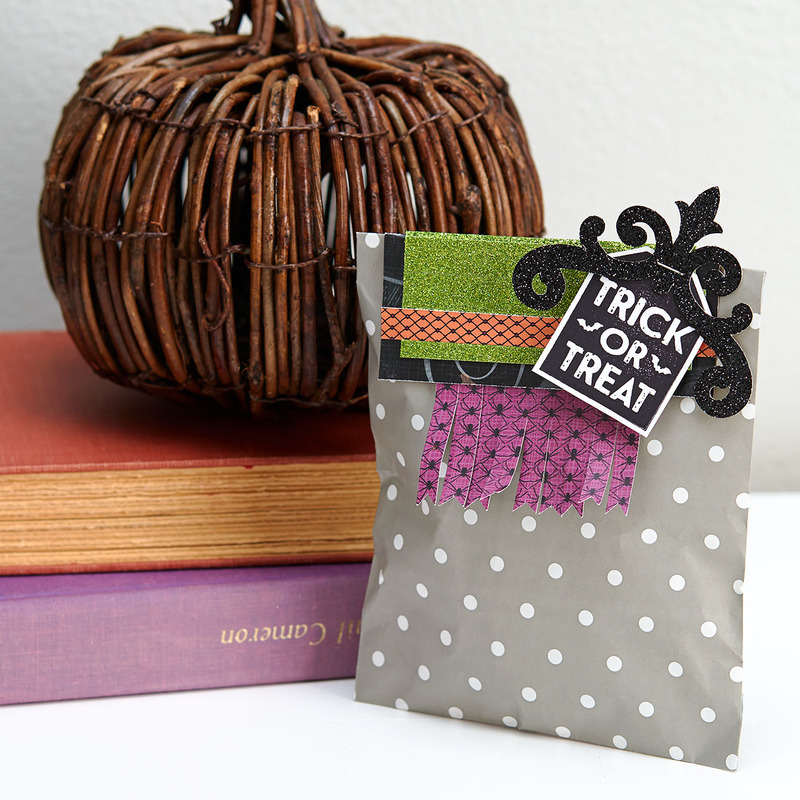 • Trim cardstock pieces on which to stamp sentiments. You could use your Cricut® machine for this step, but it also provides a great opportunity for your young helpers who are good with scissors! • Make the trimming even easier by finding a printed heart shape you can trim out and stamp on. This one came from a Picture My Life™ Heartstrings scrapbooking program card. • Add a few embellishments of your choice. We love the look of the Heartstrings Complements combined with the pink glitter gems! • Once again, use your journaling pen to create unique borders on your heart. You’re sure to melt a few hearts this Valentine’s Day with these lovely creations. We hope you have a heartwarming time making papercrafts and memories together! It’s amazing what a major mood booster it is when we take the time to forget about our own troubles and appreciate the special people that surround us. When we express our gratitude for our lives and the people in it, everything gets a little brighter. That’s the great thing about expressing gratitude—it not only helps others feel great, but it helps us feel great too. It’s like a boomerang of good vibes! What you give in this life always comes back to you in one way or another, so might as well give out good things, right? 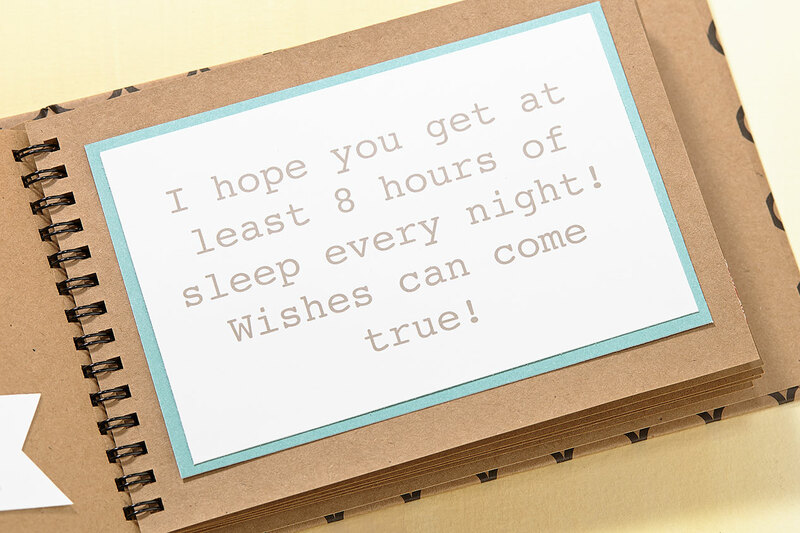 So here’s our idea for a simple gift of gratitude that you can whip up for someone special: put together a mini book filled with positive vibes to send in their direction! 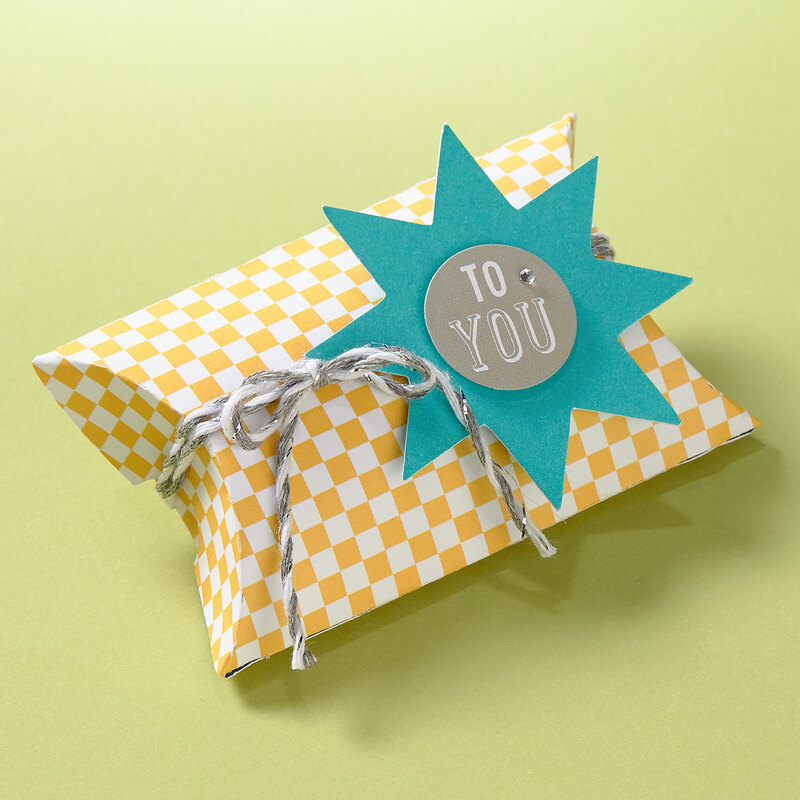 It’s a simple and beautiful way to show your gratitude for someone’s existence, and it will serve as a cherished reminder of your unwavering love and support when they hit the rough spots in life. First, start with a Designer Creations Short Stack album. 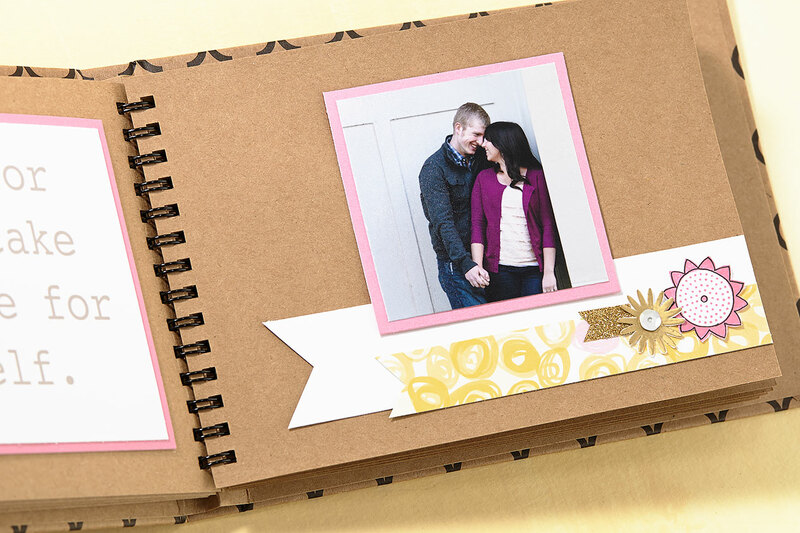 This album is equipped with 10 wire-bound 5″ x 7″ kraft pages and a beautifully designed printed hardcover that requires little to no embellishment, so your project can come together quickly without sacrificing style. Next, choose a certain someone in your life that you want to highlight and brainstorm reasons why you think they’re worth celebrating. 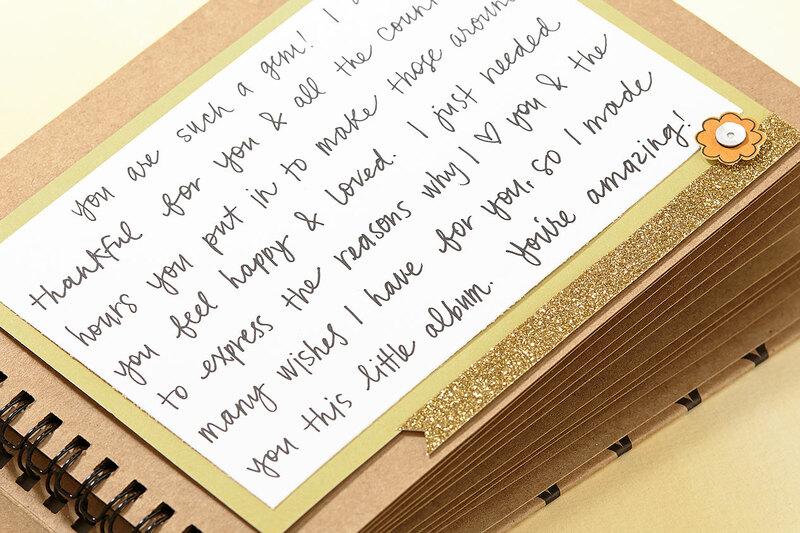 Once you have a good collection of ideas, record them in the album through handwriting, typed notes, or photographs. Finish by embellishing with all your favorite trimmings, and you’re done! Easy, right? In a world where so much of what we read is on screens, there’s something very reassuring in seeing kind words written by the hand of a close friend. Reminders like this one are always great to receive! 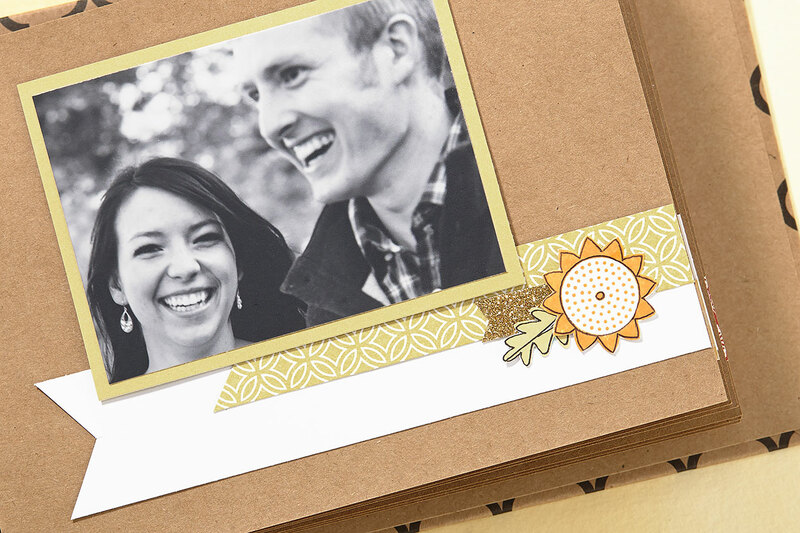 Match gold Shimmer Trim with golden embossed flowers—they make a lovely combination. Seeing photos of good times will help a person feel grateful for the past and excited for the future. It’s always nice to know that there’s someone out there hoping for good things to happen in your life. 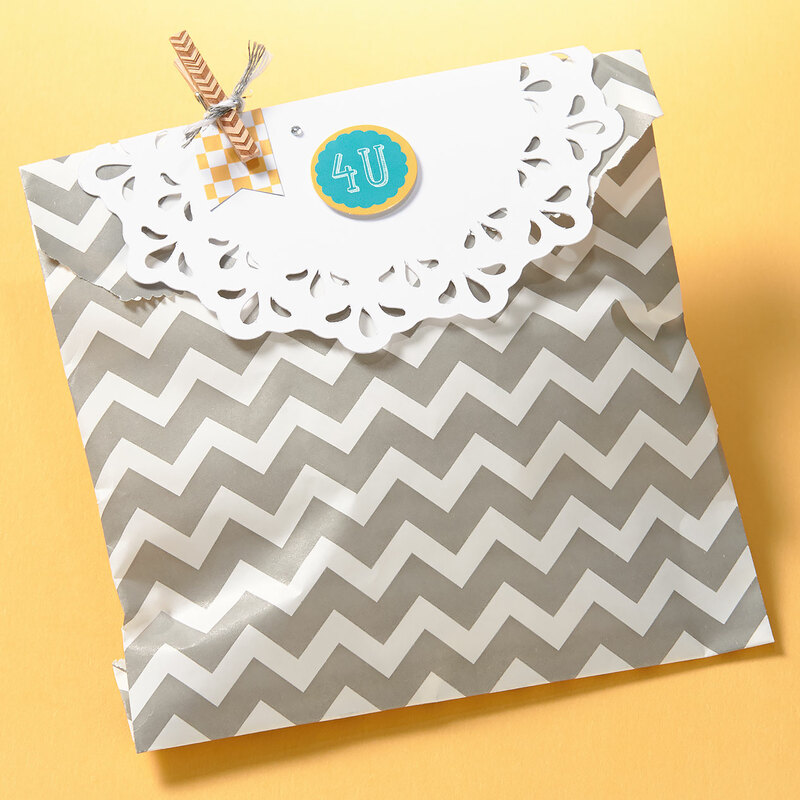 Use envelopes cut from the Cricut® Artfully Sent cartridge to present gift cards, movie tickets, or a few dollars as a surprise gift. So, who in your life deserves a little recognition? It’s time to bring them into the spotlight with a gift that will ultimately shed light on the both of you. P.S. Did you love this album so much that now you want to make one exactly like it? We thought you would. 😉 Here’s the recipe!